Today I give you permission: Do it your way! I don’t mean that in an arrogant, don’t-listen-to-anyone kind of way. I just mean you don’t have to do it like someone else. There is no rule that states that you must do it like everyone else has done it. You can and should observe the lives of other leaders and learn from their successes and failures, but you do not have to do it like they have done it. In fact, you can’t do it just like they have done it. We are all unique and have unique gifts and experiences that have shaped our leadership styles, therefore we all have unique ways of leading our lives and organizations. There is a remarkable sense of freedom that comes with being secure in our own skin and secure in who we are and what we are uniquely to be and do. The expectations others have placed on us do not have to weigh us down. We each have a uniquely designed purpose and calling for our lives. Here’s the challenge: when we begin to doubt who we are and our abilities, it causes us to shrink away and hide. 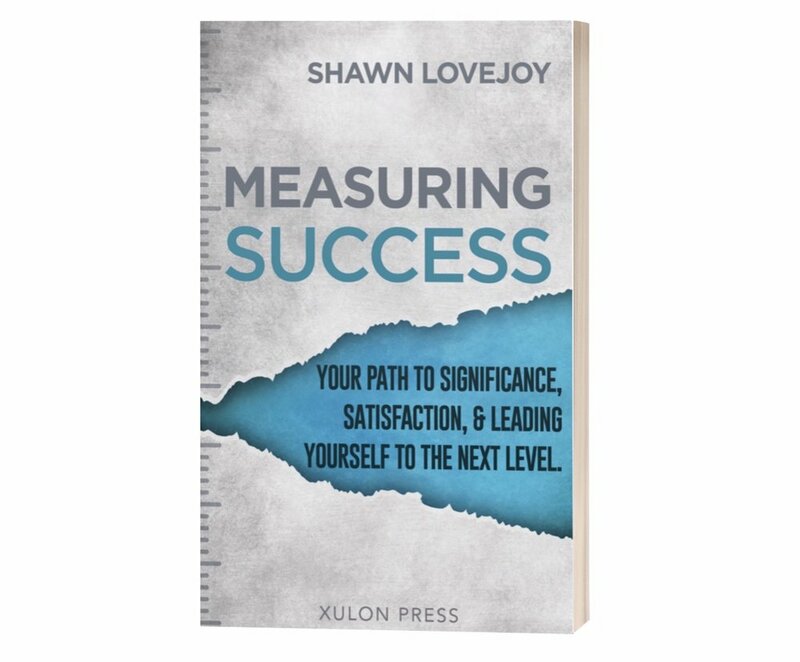 When we become insecure in our leadership, we also begin measuring ourselves by the success of others. All of a sudden, what we are building seems less than what someone or everyone else is building.